There is nothing more frustrating than trying to play Rugby with a ball that has no grip. The feeling when it slips through your hands. The embarrassment! 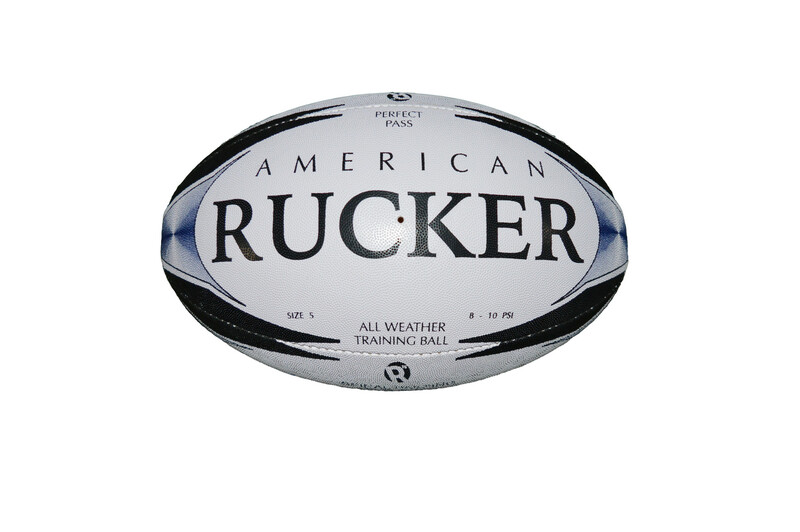 This is why American Rucker only uses the best quality materials to manufacture our Rugby Balls. Introducing the RUCKER WAR BALL Technology: New Bladder constuction with the Valve in the Seam of the ball. This allows for a truer flight and longer, more accurate passes.